Top 6 Best New Sci-Fi Fantasy Books to Read: December 2015 | Nerd Much? While December is not a huge month for book releases, we did manage to scrounge up a handful for your enjoyment. Add these to your wish list for the holidays or treat yourself to a good read to curl up in front of the fire with. Either way, we’ve gone to the trouble of sifting out the worthwhile ones so you don’t have to (consider it our gift to you). Most are from lesser-known authors that you may not have read yet but will definitely want to. So, for your reading pleasure, here is December’s list of upcoming top fantasy and best sci-fi books. 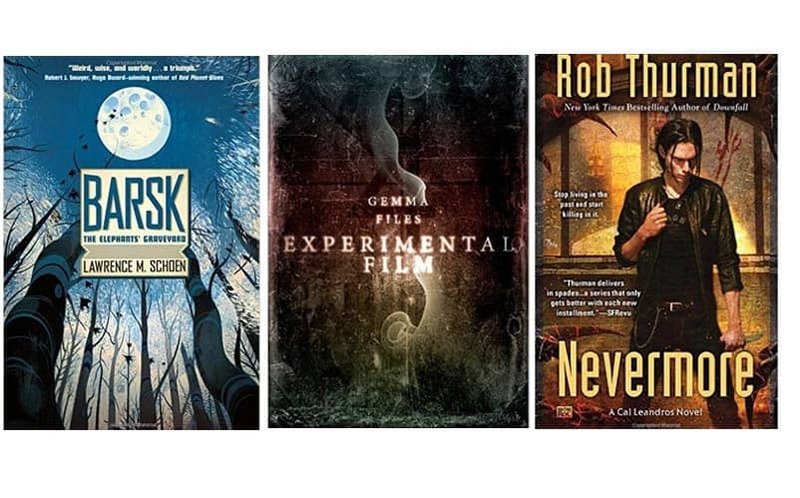 Also, you should check out our best new fantasy books of 2015 list. 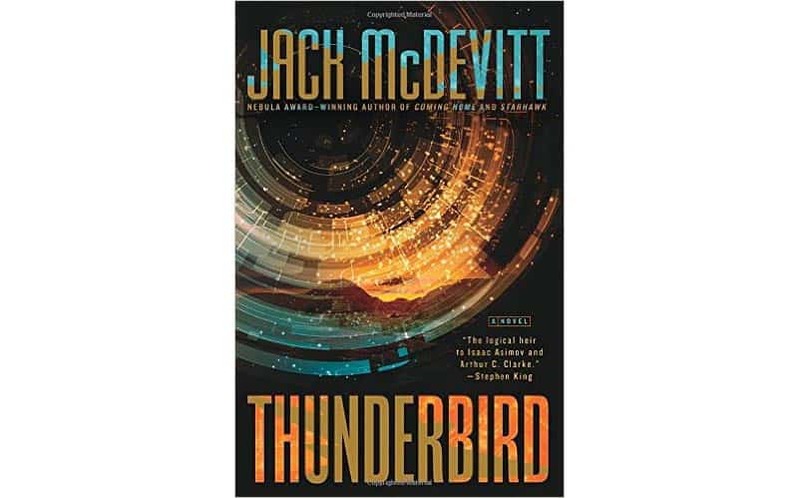 Nebula Award-winning author Jack McDevitt, best known for his Alex Benedict and Academy series, revisits the world of his Ancient Shores novel almost twenty years later in this follow-up, Thunderbird. If you read Ancient Shores and were frustrated with the lack of explanation regarding the origin of the stargate, McDevitt promises that this novel will answer those questions. It may have been a long time coming, but better late than never, right? If you haven’t read the first book, we recommend doing so before you pick up this one. And since McDevitt has been writing fantasy and sci fi since before we were born, it will definitely be worth your while. Novels about what happens when humanity pushes technology too far and robots finally rebel against their creators are hardly in short supply. This one, however, is unique in the fact that it’s not futuristic; rather, it takes place in the past in an alternative universe, using magic and steampunk technology. Also, it is from the point of view of one of the automatons. 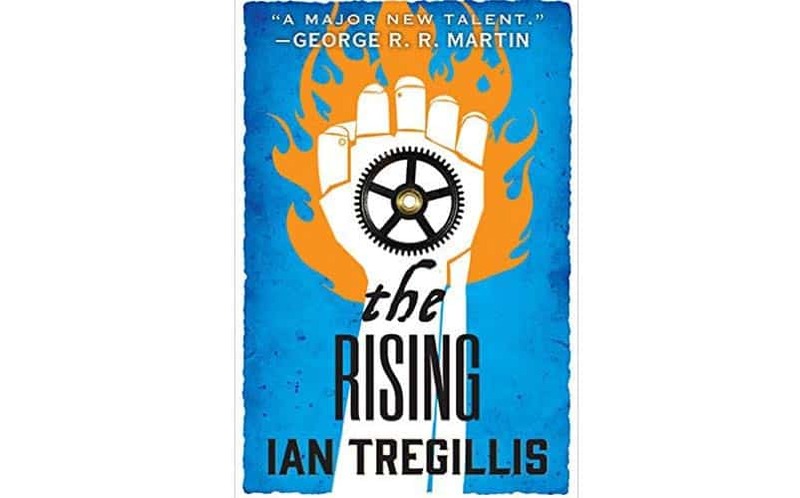 The Rising is the second installment in a planned trilogy, which begins with The Mechanical, from the author of The Milkweed Triptych series. Do yourself a favor and pick up the first book, if you haven’t already; you should have no trouble breezing through it in time for the second one. I’m sure you’ll agree when we say that this standalone novel from Lawrence M. Schoen sounds absolutely stunning. The initial reviews, in fact, are overwhelmingly positive. Schoen’s previous works, most notable among them the Tales of the Amazing Conroy series, are not well-known (yet) but definitely worth checking out, as well as his award-nominated novellas. 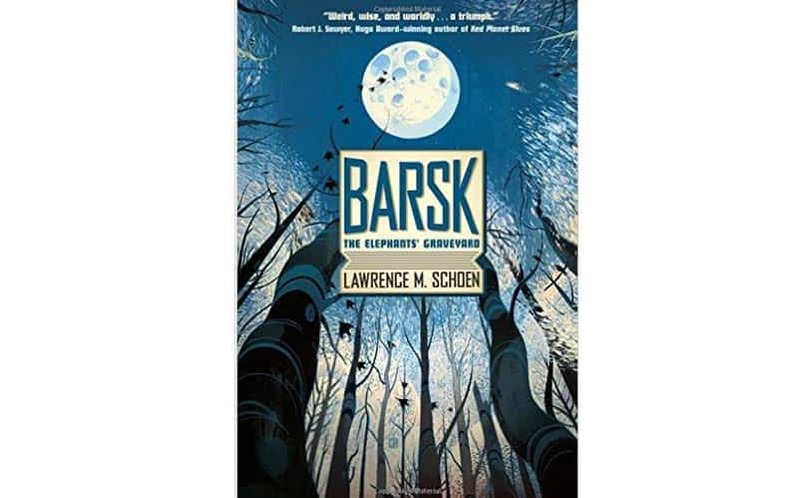 We predict that his books will be getting a lot more attention in the upcoming month, as this book has all the makings of a breakout novel: spectacular world building, emotionally poignant narrative, compelling action, and fantastic character development. 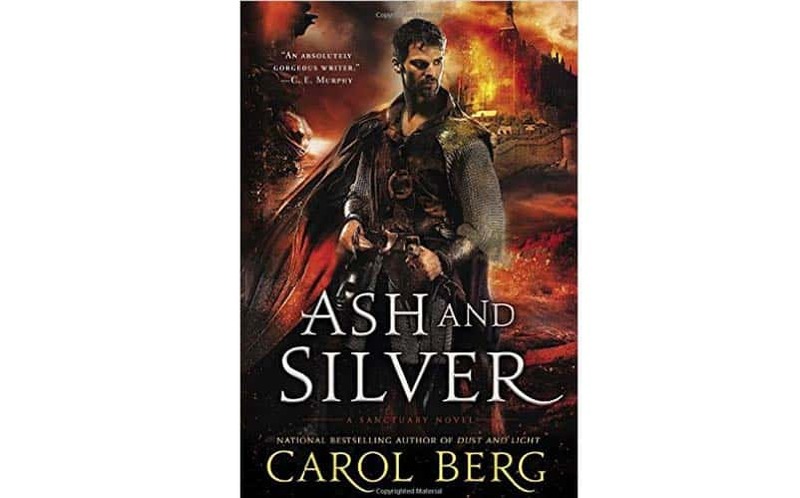 Nationally Bestselling author Carol Berg returns to the world of her Lighthouse novels with the epic fantasy series The Sanctuary Duet, of which Ash and Silver is the second installment. As this is a continuation of the first book, Dust and Light, reading that one prior is advisable so you have the backstory before going in. The Lighthouse series is not a prerequisite, as this is a separate story that just happens to be set on the same world, but you may very well find yourself wanting to read that after you finish this; it’s just that good. 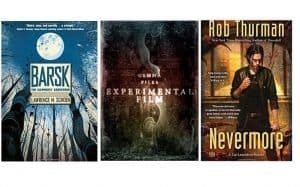 Experimental Film is a little different than the books we normally feature, as it is not so much fantasy or science fiction but rather contemporary horror. If being spooked is more your style, this is definitely the book for you. 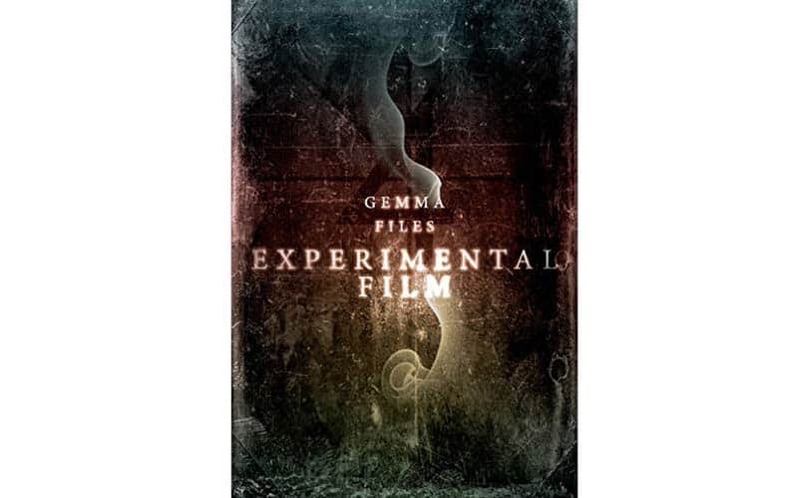 Horror fans may in fact already be familiar with the works of up-and-coming writer Gemma Files; she has published two collections of short stories and the Hexslinger trilogy. If not, though, this standalone story is a great place to start; it promises to be as compelling as it is frightening. 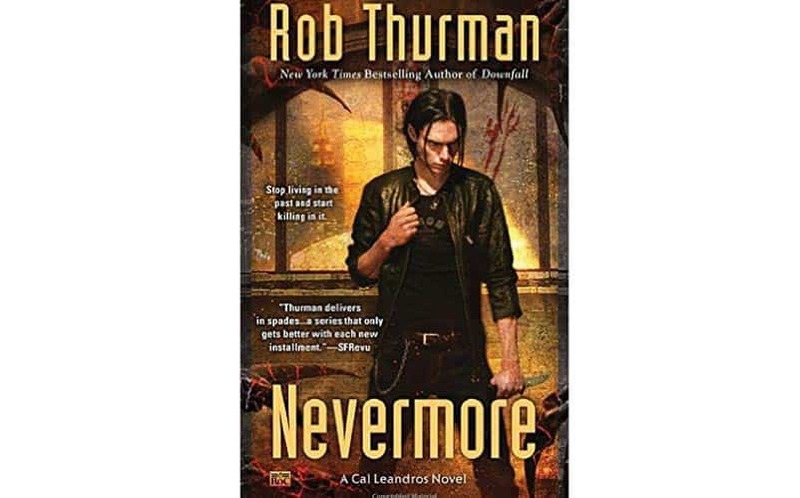 Nevermore is the tenth installment of the Cal Leandros series from paranormal/urban fantasy writer Rob Thurman. While this sort of supernatural series seems to be trending right now (thank Twilight, I suppose) this one seems to be well done; the early reviews for Nevermore look to be all positive. If you haven’t read the first nine but are interested, they are about 300 pages each, so it shouldn’t be too difficult to catch yourself up.